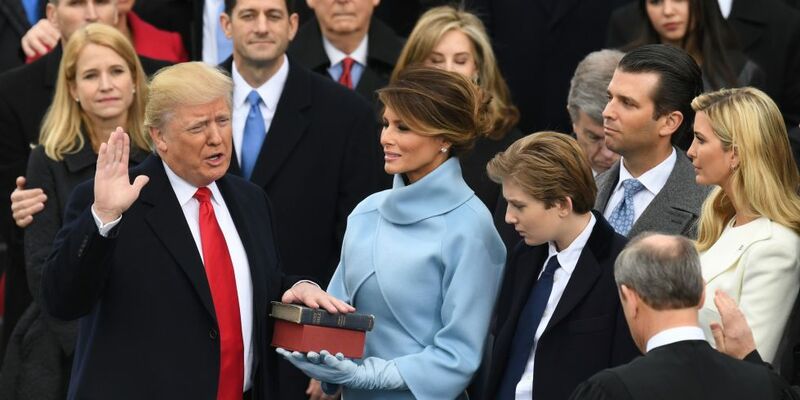 “At the bedrock of our politics will be a total allegiance to the United States of America, and through our loyalty to our country, we will rediscover our loyalty to each other. There should be no fear — we are protected, and we will always be protected. Try to analyse and/or evaluate the information that you are discussing. A quick and easy way to do this is by using adjectives such as: comprehensive, exhaustive, perceptive, thoughtful, limited, outdated, deterministic, persuasive, presumptuous, authoritative etc. For example: There is much contemporary evidence to support Neo-functionalist, Robert Bellah’s perceptive argument that the United States has “an elaborate and well-instituted civil religion”. Feminists are critical of the family. They argue that the family has a negative impact on the lives of many women. Feminists argue the family is patriarchal. This means that men benefit from the family whilst women often suffer. For example, many women experience domestic violence within the family. However, liberal feminists have noted that whilst there are still many improvements to be made, they have found that UK society is becoming more equal and that campaigns are raising awareness of issues such as domestic violence. However, radical feminists believe that little has changed and that men still hold power in society and in the family. Some radical feminists suggest political lesbianism as a solution to the patriarchal nature of the family.